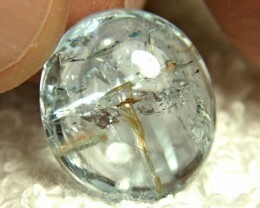 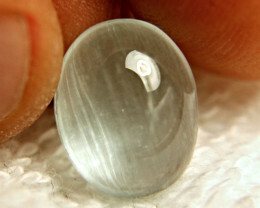 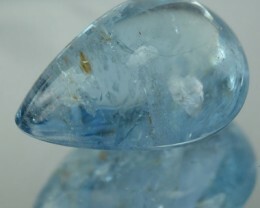 In the category you will find Aquamarine stones cut into a dome known as an Aquamarine Cabochon. 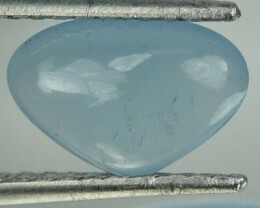 These types of stones are very popular in rings because of the high dome that is present on the Aquamarine Cabochon. 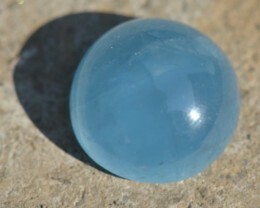 When buying an Aquamarine Cabochon, look for a stone that has a deep blue color and one that is free from and inclusions or imperfections. 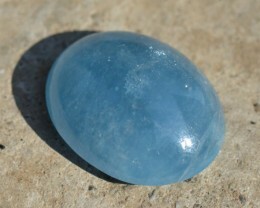 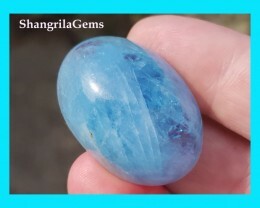 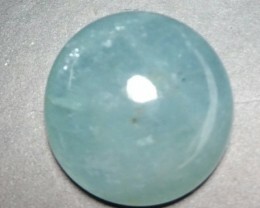 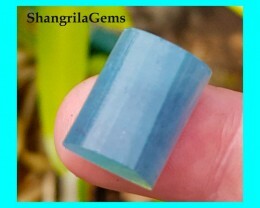 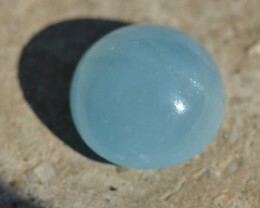 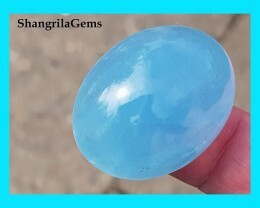 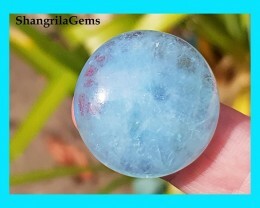 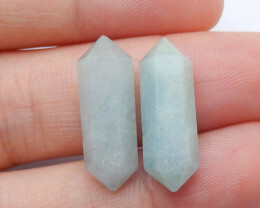 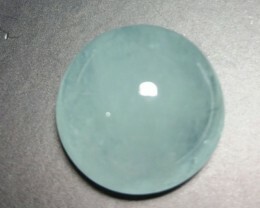 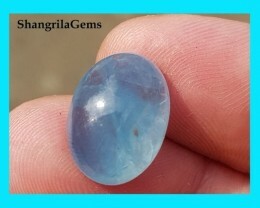 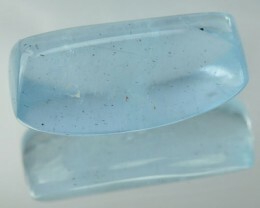 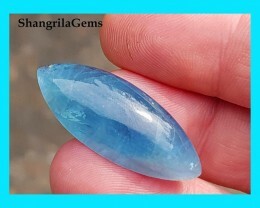 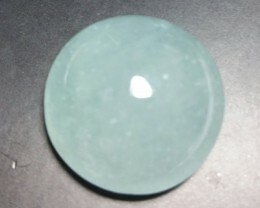 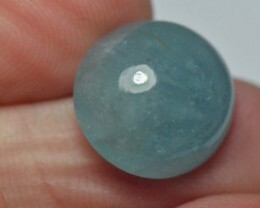 The best Aquamarine Cabochon will have a high dome and a very deep intense blue color. 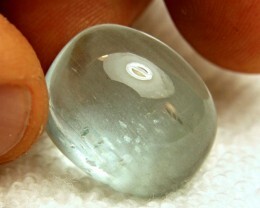 Look for stones that look symmetrical, so that the top of the dome is on the middle of stone, not off to the side. 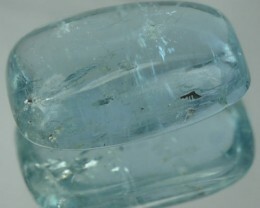 Some of the locations where Aquamarine Cabochon are found include Brazil, Africa, Australia and Asia. 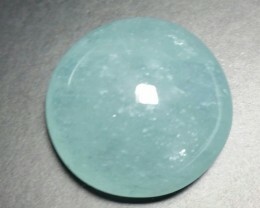 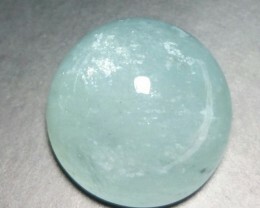 Most of the material used to make an Aquamarine Cabochon is not suitable for faceting so they cut into this domes shape. 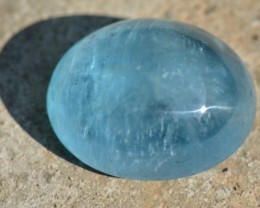 To care for you Aquamarine Cabochon, be sure to clean them in warm soapy water and avoid using ultrasonic cleaners. 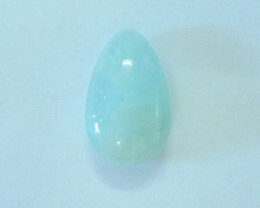 Since most Aquamarine Cabochons have inclusions, the ultrasonic cleaners can actually cause the stones to fall apart, so special care is needed. 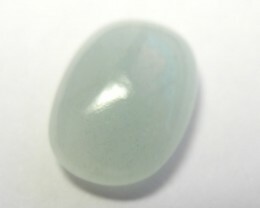 An Aquamarine Cabochon is a hard wearing and durable gemstones so they can be worn almost daily. 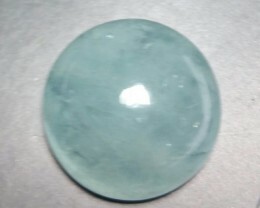 We recommend to take care not to bump them against anything hard.